A well defined chin helps give balance to the face and creates a major part of one’s profile. When people look in the mirror, most focus on the size and shape of their noses, their ears, sagging jowls, or fine wrinkling of the skin. But even though few examine their chins with the same discerning eye, having a “weak chin” is certainly not an asset. 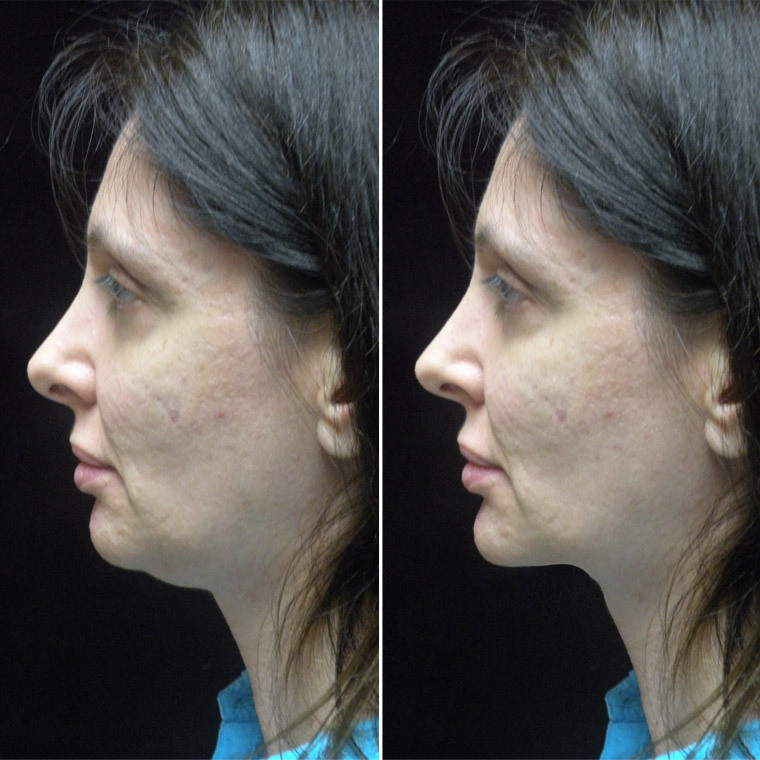 Surgeons who specialize in surgery of the nose are often the first to suggest that changes in chin size or shape may enhance a profile as much as rhinoplasty. It is common for the facial plastic surgeon to recommend chin surgery in addition to nose surgery when the surgeon sees that chin augmentation is necessary to achieve facial balance and harmony. 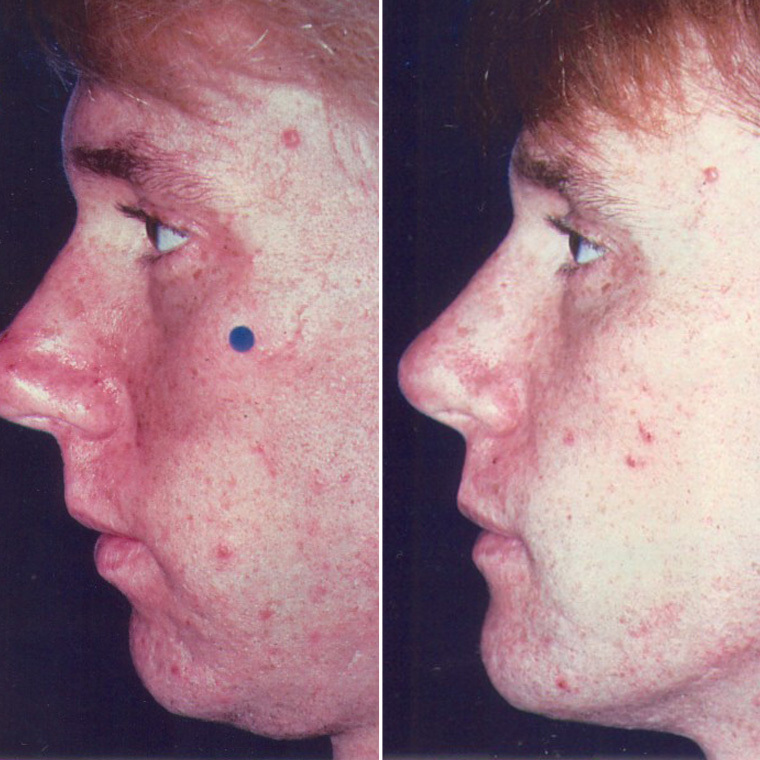 Fortunately, this is a relatively straightforward procedure that can make a major difference.